Designed to run Pega applications on industry-leading infrastructure, Pega Cloud Services manages your Pega Platform and strategic application environments so you can focus on your customers and their results. Focus on customers and their results through a set of enhancements that simplify your cloud management. 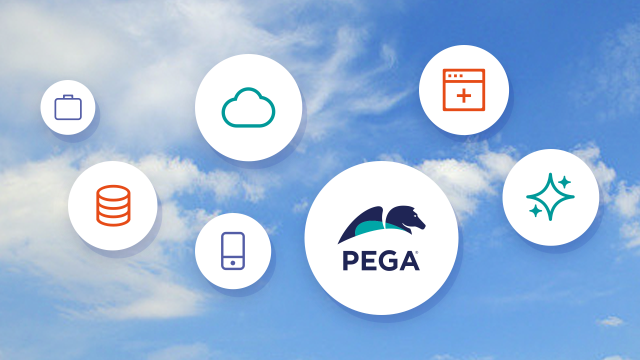 Regardless of the cloud on which you choose to run your applications, Pega Platform™ provides a wider choice of services.